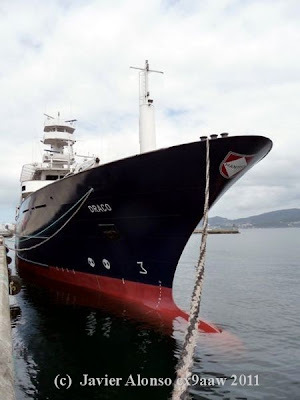 .Naviera Baleària boto hoy en los astilleros H. J. Barreras de Vigo (Pontevedra) su tercer ferry de última generación, el ´SF Alhucemas´. El nuevo barco, que tiene características similares al ´Martín i Soler´, operará también en Balears desde finales de septiembre, aunque la naviera no ha concretado aún que ruta efectuará. El ´SF Alhucemas´ tiene capacidad para 1.000 pasajeros. Shipping Baleària I throw today in the shipyards H. J. Barreras of Vigo Spain his(her,your) third ferry of last generation, the ' SF Alhucemas. 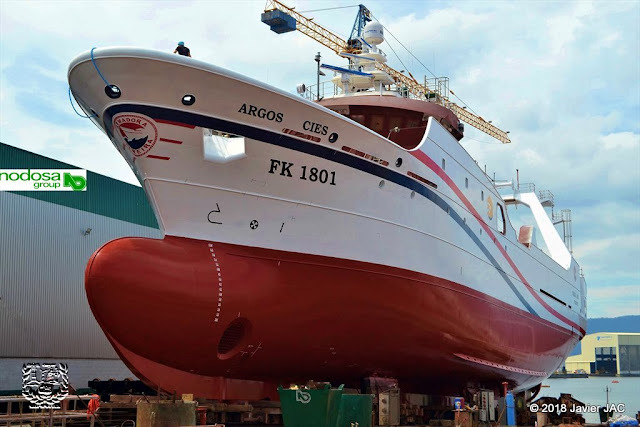 The new ship, which has characteristics similar to the ' Martin i Soler', will operate also in Balears from the ends of September, though the shipping one has not made concrete still(yet) that route will effect(carry out). 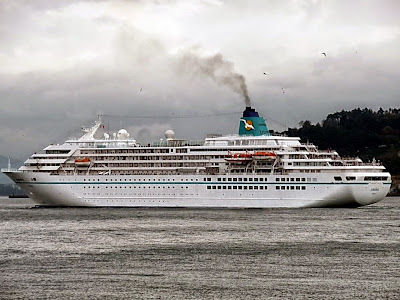 The ' SF Alhucemas ' it(he,she) has capacity for 1.000 passengers.